Does a mouthwatering menu and relaxed atmosphere sound like the perfect way to spend your weekend? Then Putia Pure Food Kitchen is your ideal place. 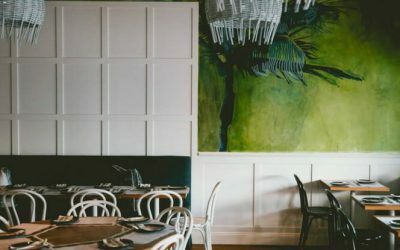 Nested in Brisbane’s Banyo, Putia features divine offerings from renowned Queensland chef Dominique Rizzo. Putia has a changing menu filled with exciting flavours. 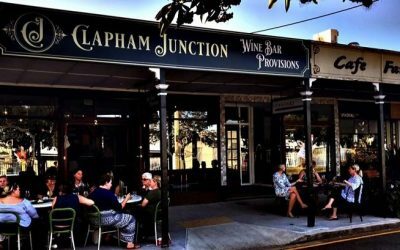 It was recently voted Countrywide Café of the Year, and Queensland’s top 50 best brunches. Dominique is dedicated to showcasing delicious local produce, including Olympus Cheese. 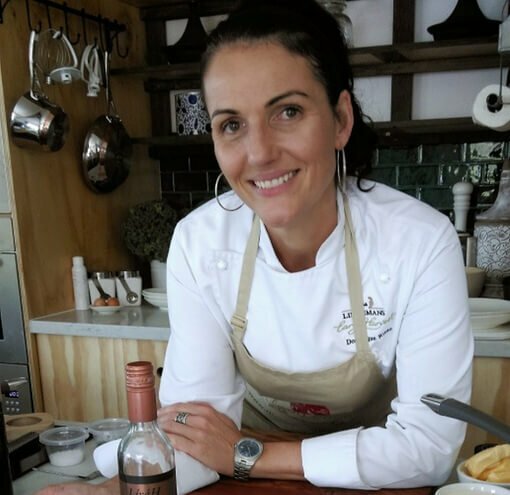 Find out how Dominique uses Olympus Cheese products in her dishes, and all about what makes Putia so special. If you have never been to Banyo, you might not be aware there is a food revolution going on in Brisbane’s eastern suburbs. 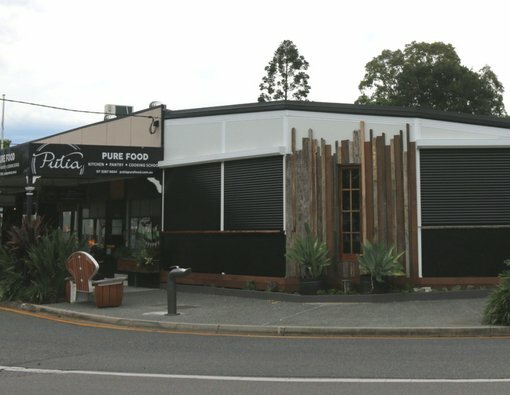 Royal Parade’s proximity to transport, and the Brisbane airport has probably helped, spurred along by Chef Dominique Rizzo’s world-class offerings at Putia front and centre of it. 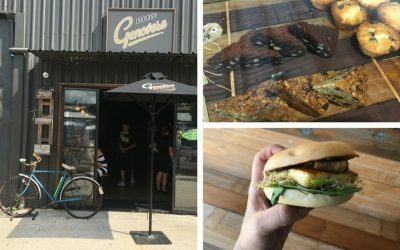 Wherever you are in Brisbane, the menu is well worth traveling for. Putia’s all-day menu focuses on whole foods, and seasonal local produce treated with love. 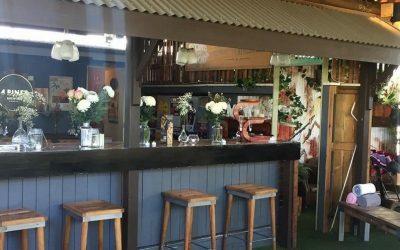 It is the perfect place to taste the best produce Queensland has to offer. The menu caters to all eating styles – and the kitchen are very approachable when it comes to food intolerances and dietary requirements. There are always gluten-free options to tempt you, as well as vegetarian and vegan dishes. It is also family friendly with a dedicated kid’s menu. “Putia’s menu reflects our passion for simple, fresh, food: the essence of Pure Food Cooking. Our menu is designed by Dominique Rizzo reflecting the seasons of Queensland and showcasing local, artisan produce that we take pride in plating up for you. Where we can, we embrace our local providores using Wolff Roasters, Norco milk, Olympus Cheese; Australian sustainable seafood; honey, fruits and vegetables and other ingredients only from passionate Australian fellow producers.” Dominique Rizzo. Dominique’s brunch menu is particularly fond of Olympus Cheese, and we outline the delights you can devour whilst sipping on a perfectly made cup of coffee, house-brewed chai or breakfast smoothie. 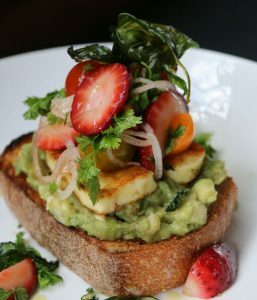 If you love Olympus halloumi, then you will love it grilled atop the avocado sour dough bruschetta. The addition of pink peppered strawberries, crispy basil, french shallot and chervil with a divine house-made strawberry balsamic take it to next level deliciousness. Olympus ricotta fans will also be jumping for joy at the Spiced fruit toast with house preserves, Cultur’d butted and vanilla ricotta. If you’re after something super-healthy for brunch, Putia also does an amazing Asian-inspired Power bowl or Cardamon spiced black rice porridge. Or if you’re bordering on hangry, the Putia Big Breakfast will tame that tiger! To sort out your Olympus fix, you can pair any delicious meal with Putia’s amazing Olympus Halloumi fries with lemon. Winning! Dominique is passionate about sharing her love of food and cooking with you at the Putia Cooking School. Putia classes are incredibly popular, and change up regularly. They cater to a variety of culinary skills. Putia also holds various events throughout the year, which are always well received. Is Olympus Cheese on your menu? We love seeing all the amazing dishes chefs and cooks across Australia are creating using our Olympus Cheese. Why not drop us a line or tag us on Instagram or Facebook? We love to support the people who support us. We regular feature favourite places to find Olympus Cheese and Yoghurt on our website. Maybe yours could be our next one? If you’d like to use Olympus Cheese at your café, restaurant or catering business, head to our stockists page for your nearest distributor, or if you don’t see one near you, drop us a line! Say hi on Instagram or Facebook @olympuscheese or email us. Olympus Cheese On The Menu: Foxy Bean Cafe, Woolloongabba.